Ken Middleton lives in Connecticut and has been shooting aviation for over 20 years. He focuses on military aviation by attending New England airshows and traveling to Nellis AFB for Red Flag exercises. He also tries to get photo visits when traveling. Having an Air National Guard F-15 unit near him, it allows him to get lots of Eagle shots and practice under all kinds of conditions. 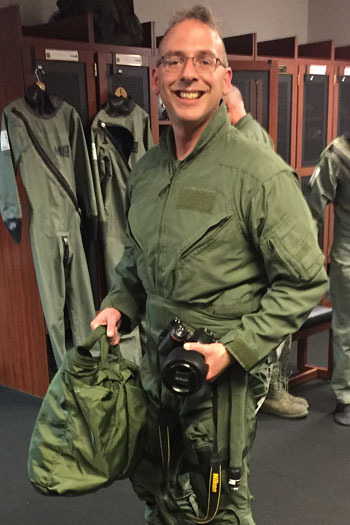 He has been asked by the unit to shoot numerous pilot’s final-flights. Ken has flown in an F-15B Eagle, T-38A Talon, UH-60 Blackhawk, LC-130 & KC-130 Hercules and C-47 Dakota.